One tea cup can not hold all of the contents of your kettle. Similarly, your mind is not able to understand or perceive of all of the bits of you or this world. Our minds are actually the ones that get in the way, they hold us back from the real truth, our Self, that we are actually one with everything. Have you ever let your mind convince you that you are not capable of something? (I know, I have.) Telling yourself that you do not know enough, or it all… well the real truth is, you will never know it all, enough or be ready. Until you can practice acceptance of this fact and you can realize that this world is limitless. My mentor, my lovely teacher Nora is an amazing, unbelievably inspirational woman. I struggled with this concept of feeling as though I was separate, unaware of the truth or not good enough for the identities I desired in my life. After I found yoga, it became very clear to me. 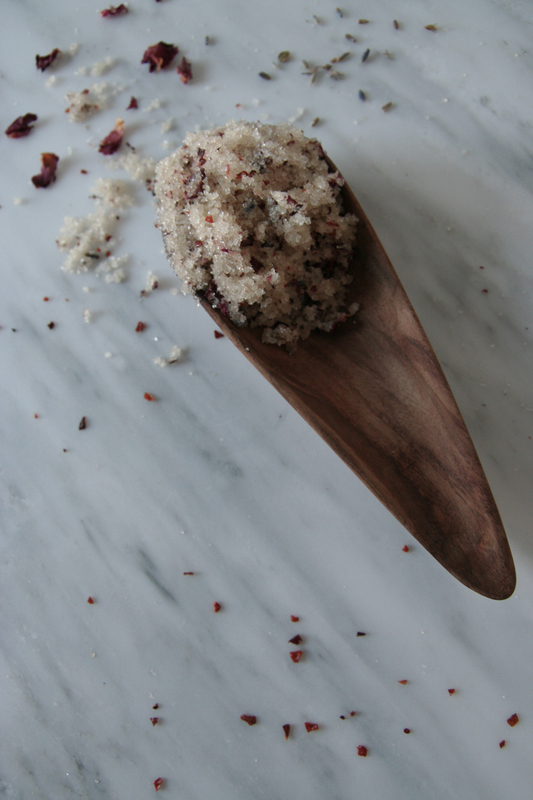 Here is a recipe for a little homemade body polish that will help settle your mind and calm your spirit. 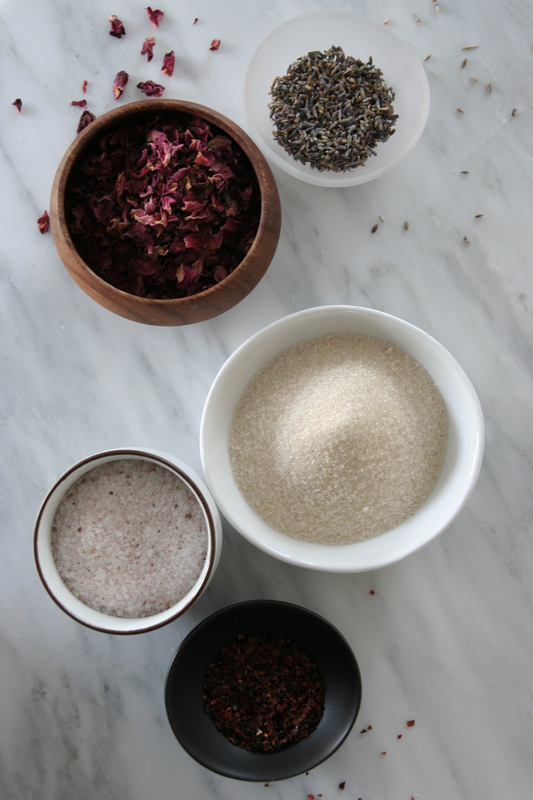 I mostly use this scrub for soothing and calming my skin, even mood and I also love the smell of lavender and Rosehip seed oil. 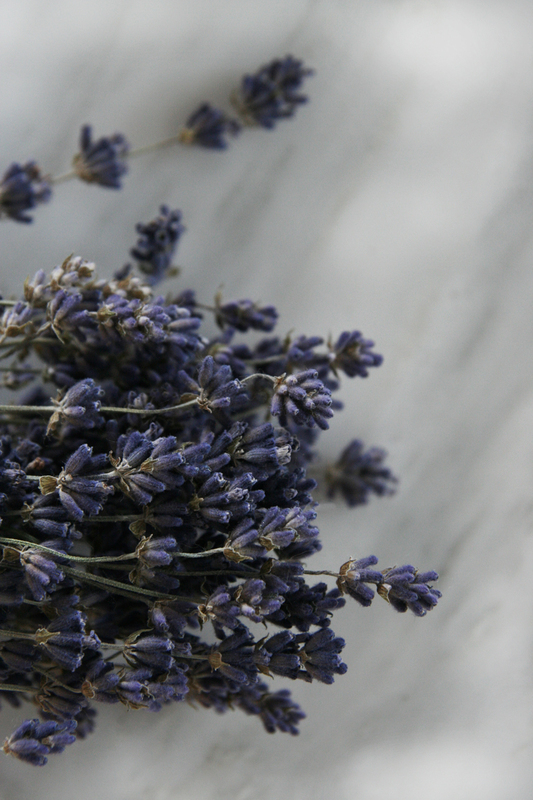 Lavender specifically, the refreshing aroma can remove nervous exhaustion and restlessness while also increasing mental activity. Rosehip seed oil is particularly amazing for repairing sun damaged and discoloration of your skin. Rosehip seed oil is extremely high in essential fatty acids, which is great for your skin and also you will see commonly rosehip seed oil being consumed for this reason. It is also rich in vitamins and antioxidants, especially Vitamin C and Vitamin A. Some other health benefits of Rosehip seed oil, it can reduce the appearance of scars, burns and stretch marks, treats fine lines and wrinkles, hydrates your skin and evens your skin tone. Note: try not to use any metal products to produce. Buy all organic if possible, this product will be put directly onto your skin. 1. Melt coconut oil and set aside to cool for less then 2-4 minutes in a bowl. What results have you seen using this? It sounds amazing! Great question! 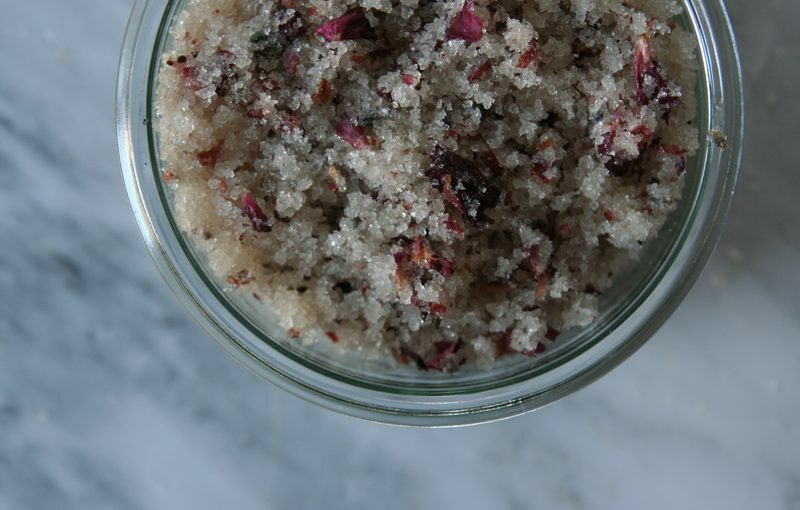 I mostly use this scrub for soothing and calming my skin and even mood. I love the smell of lavender and Rosehip seed oil and both are very calming. Lavender specifically, the refreshing aroma removes nervous exhaustion and restlessness while also increasing mental activity. Rosehip seed oil is particularly amazing for repairing sun damaged and discoloration of your skin. Rosehip seed oil is extremely high in essential fatty acids, which is great for your skin and also you will see commonly rosehip seed oil being consumed for this reason. It is also rich in vitamins and antioxidants, especially Vitamin C and Vitamin A. Some other health benefits of Rosehip seed oil, it can reduce the appearance of scars, burns and stretch marks, treats fine lines and wrinkles, hydrates your skin and evens your skin tone. I will add some of this information into the blog post, thank you for your great question Ellie! This stuff is straight magic. Makes your skin glow like Edward Cullen’s in the sunlight. I mean, I practically rubbed the empty jar all over my body trying to get every last ounce out of it. Thanks again for the holiday present Ella – I cannot wait to make this myself! Smells and tastes ( don’t be afraid to scrub in and around the mouth!! ) amazing!! !